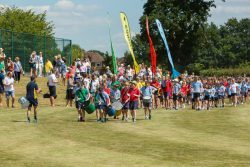 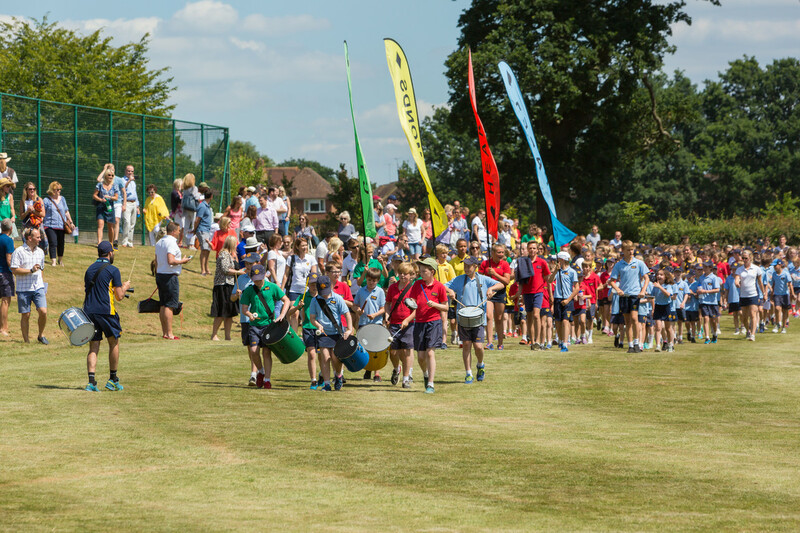 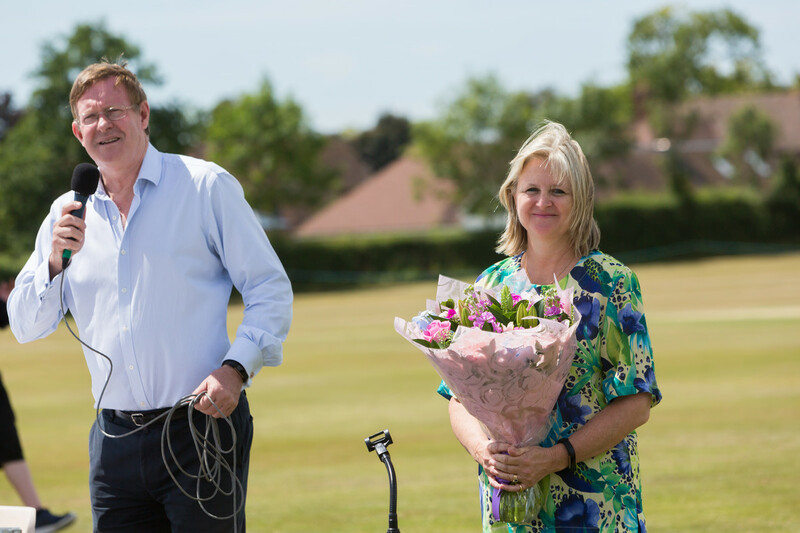 We were blessed with beautiful weather for both our Sports Days, which took on a slightly different format this year. 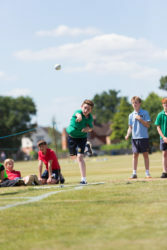 On Friday morning Forms 1-3 took part in ball throw and long jump. 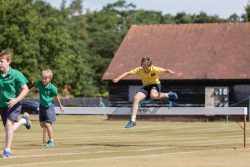 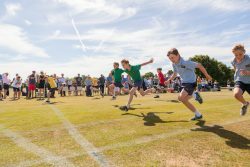 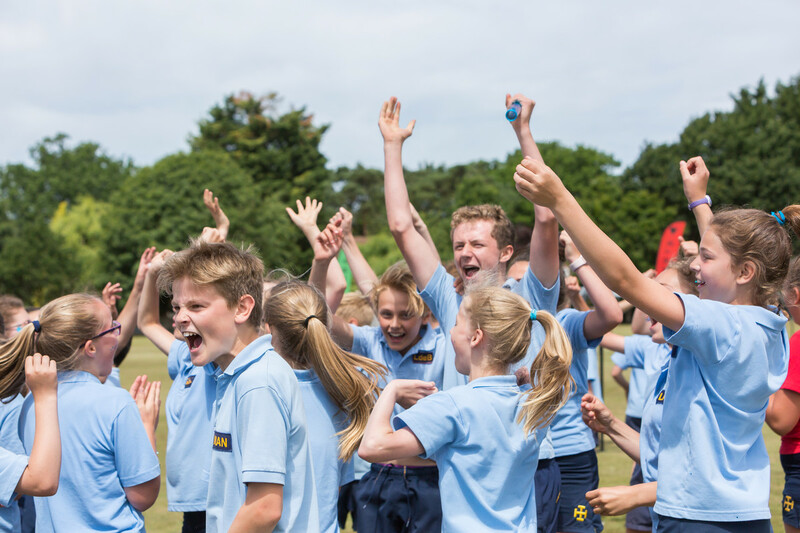 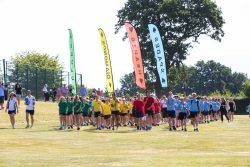 Then in the afternoon, while selected pupils from Forms 4-6 took part in some field events, all pupils in Forms 1-3 took part in a 50/80m, 150m and 600m race, as well as the big relay. 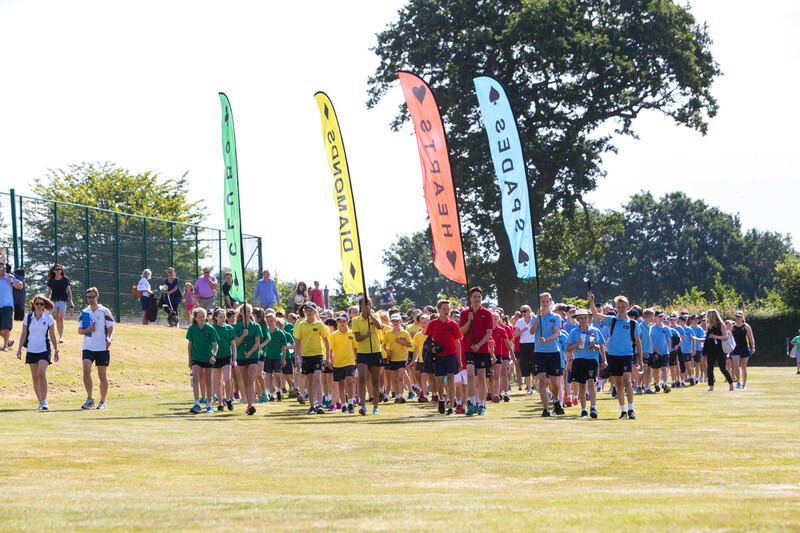 The aim was to ensure everyone in Forms 1-3 took part in all these events. 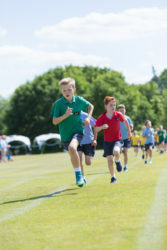 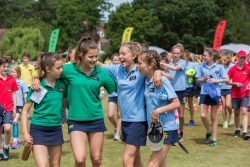 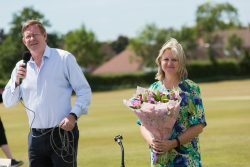 Instead of trying to beat whoever they were competing against, the target was to achieve a specific standard set by the School, from running times to distances thrown or jumped. 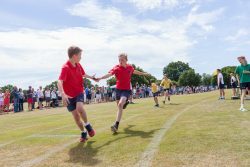 All those who did achieve a certain level were either awarded a gold, silver or bronze in each category, which equated to 3 points, 2 points or 1 point. 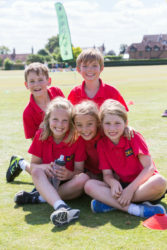 These points were all added up and contributed to the overall House scores. 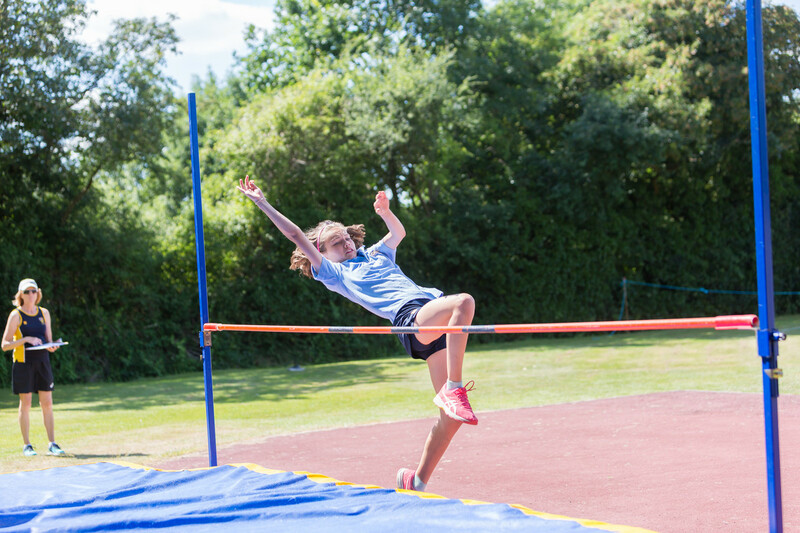 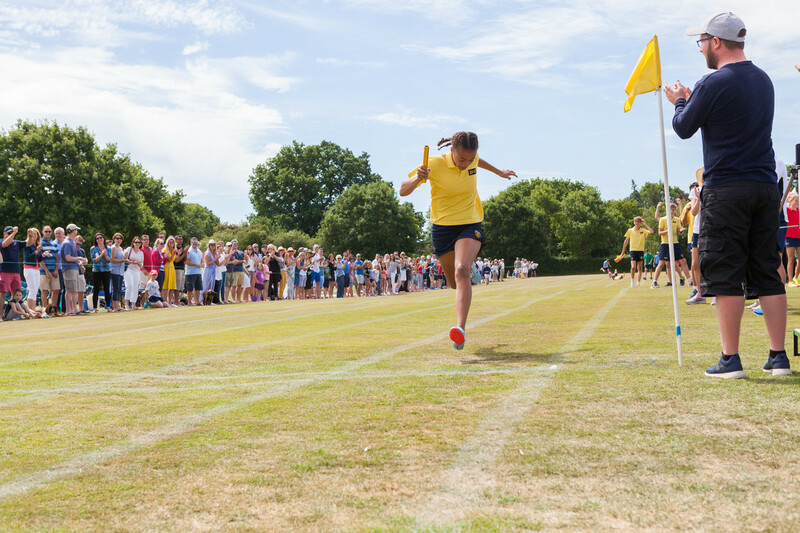 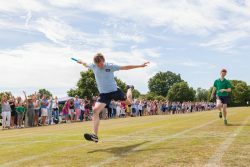 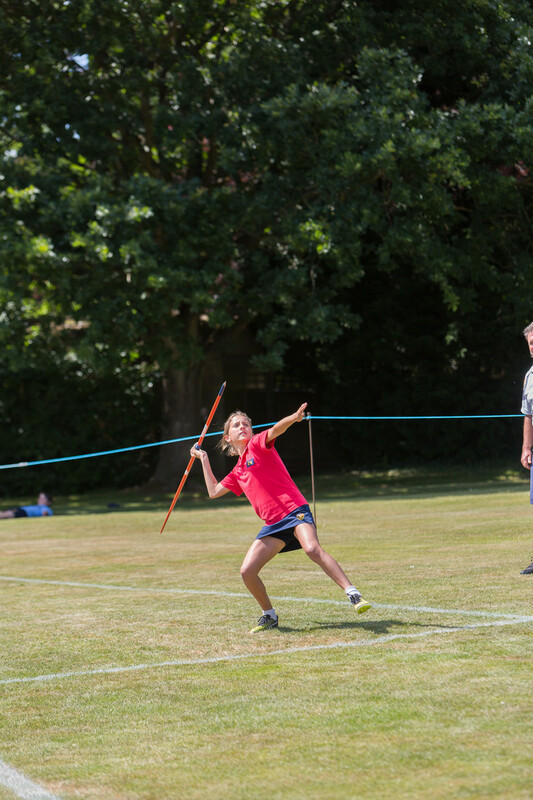 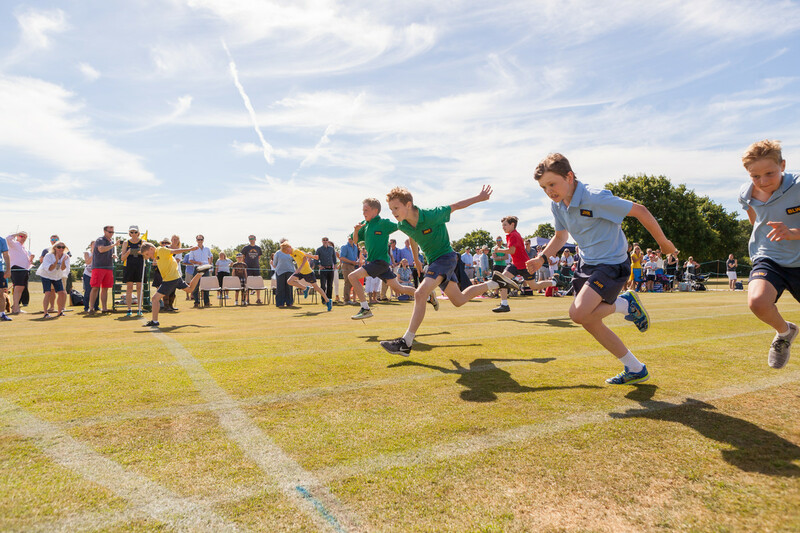 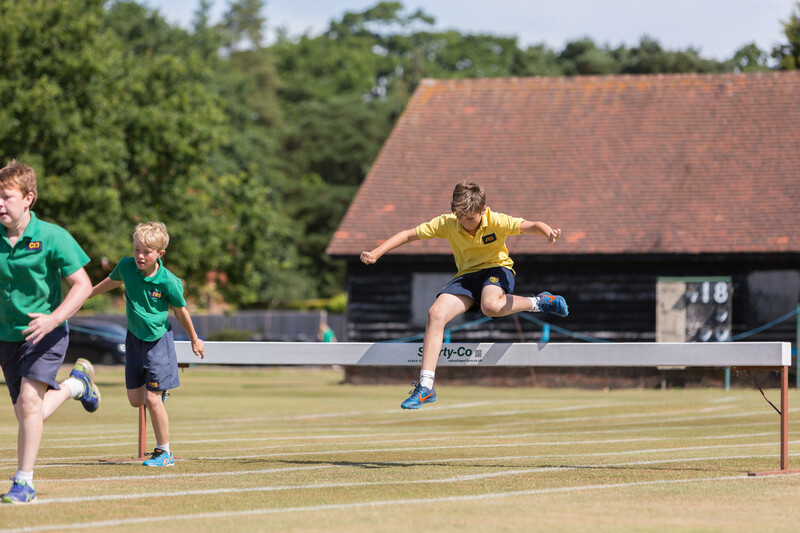 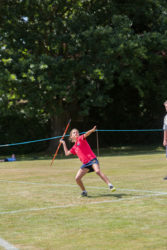 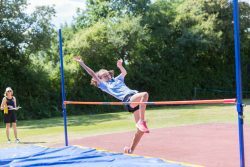 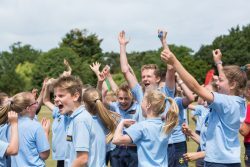 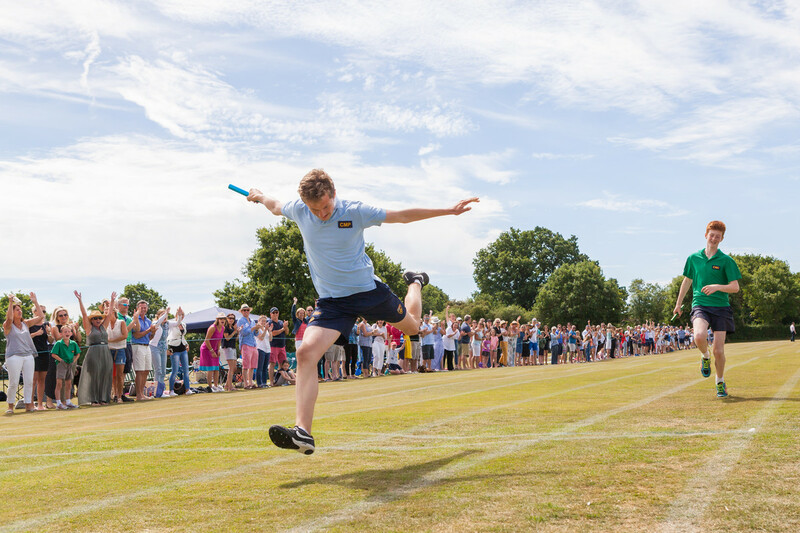 On Saturday Forms 4-6 took part in Sports Day as normal, with some field events and track events. 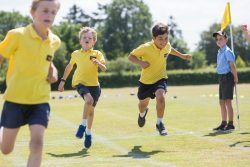 This was more selective, and points were added up in the same way as in prevous years. 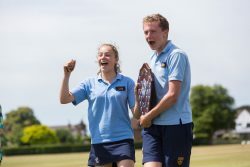 We did, however, introduce a few new awards, with two winners in each year group, in addition to the Coe Cup.